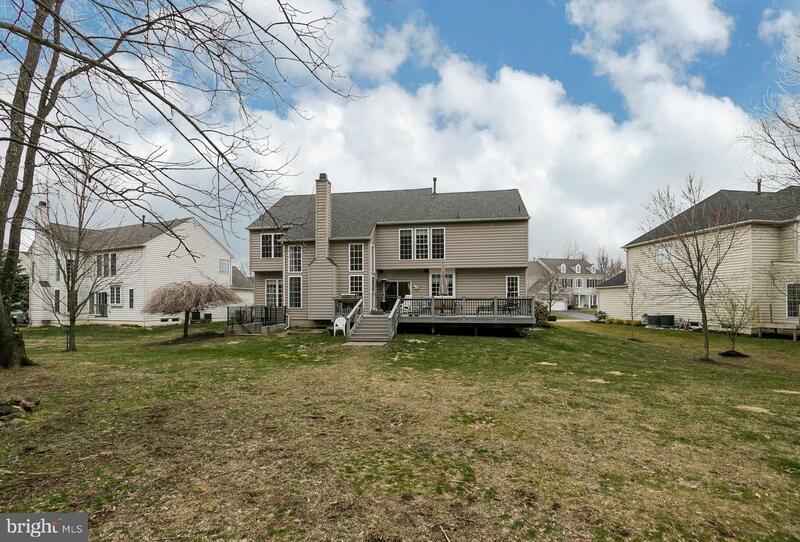 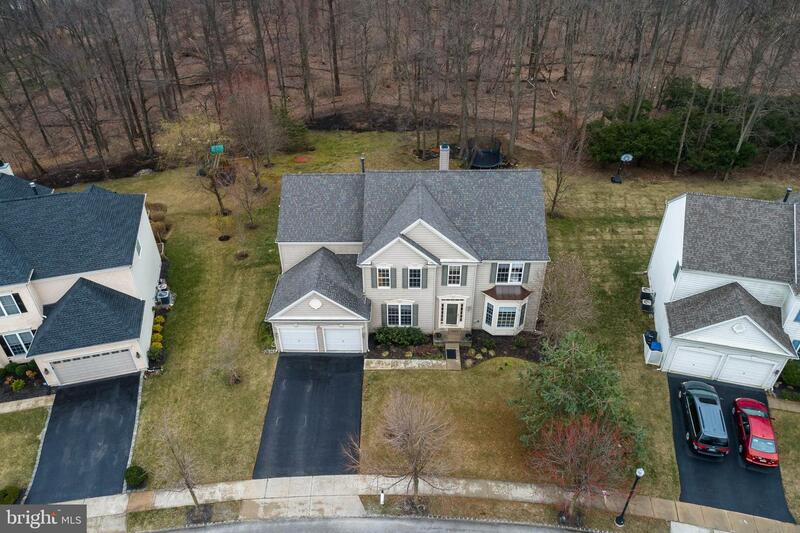 Sought after Eagle Hunt single, in award winning Downingtown East Schools, with an AMAZING, gem of a back yard! 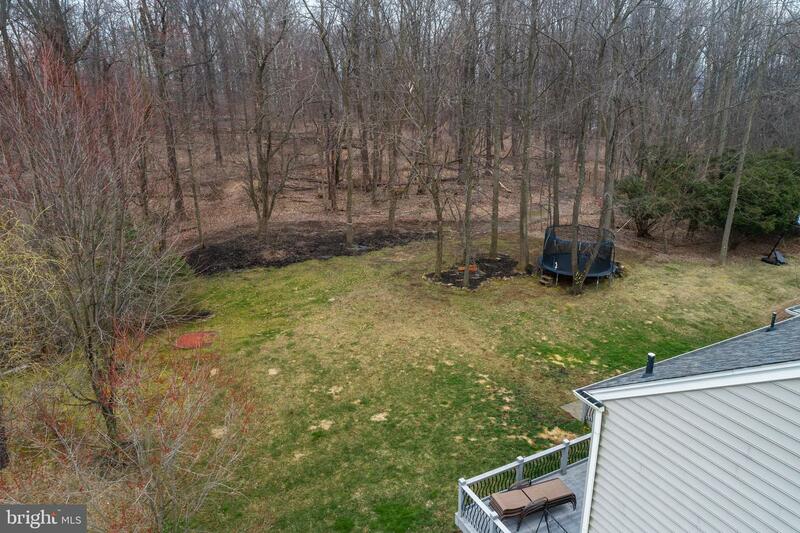 Backs to wooded Open Space. 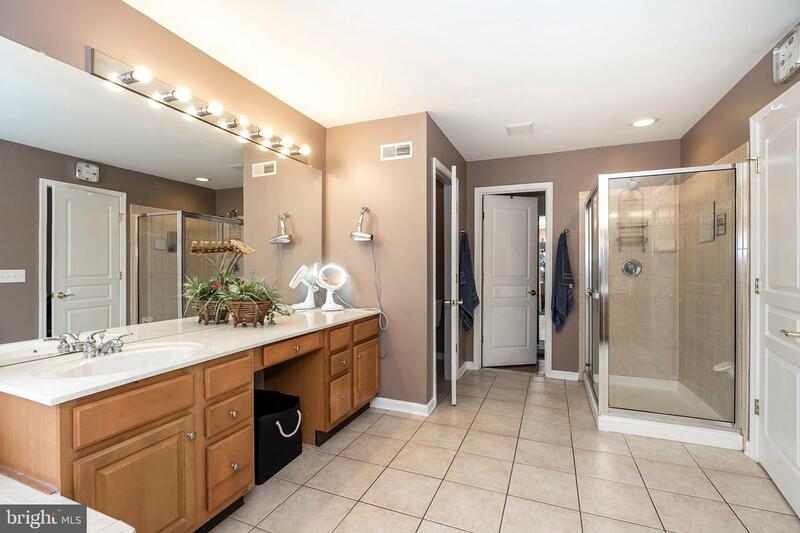 Private and plenty of room for a pool! 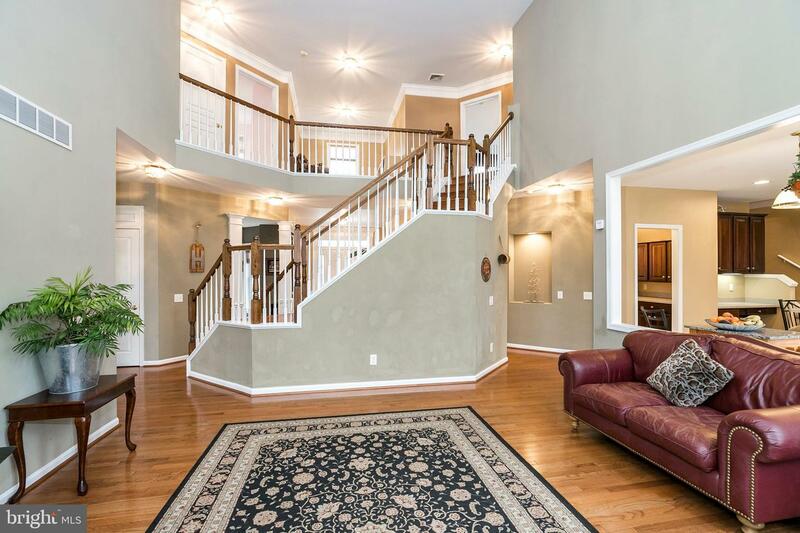 Enter into the Foyer and feel the openness of this floorplan, yet without wasted space, that lends itself to entertaining. 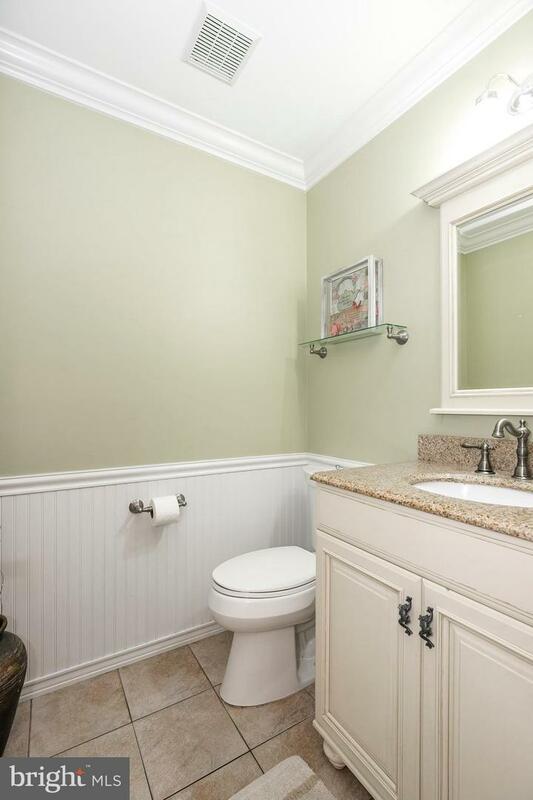 Upgraded trim throughout. 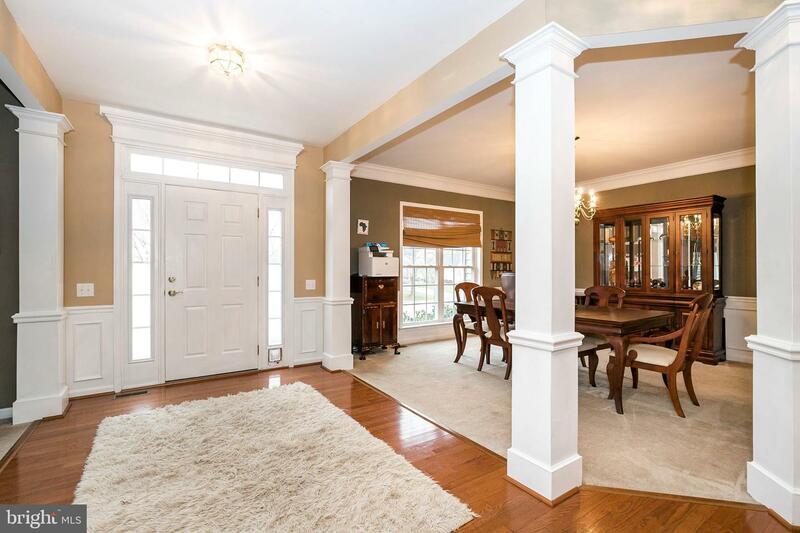 Newer Hardwood Floors in entry, study and Family Room. 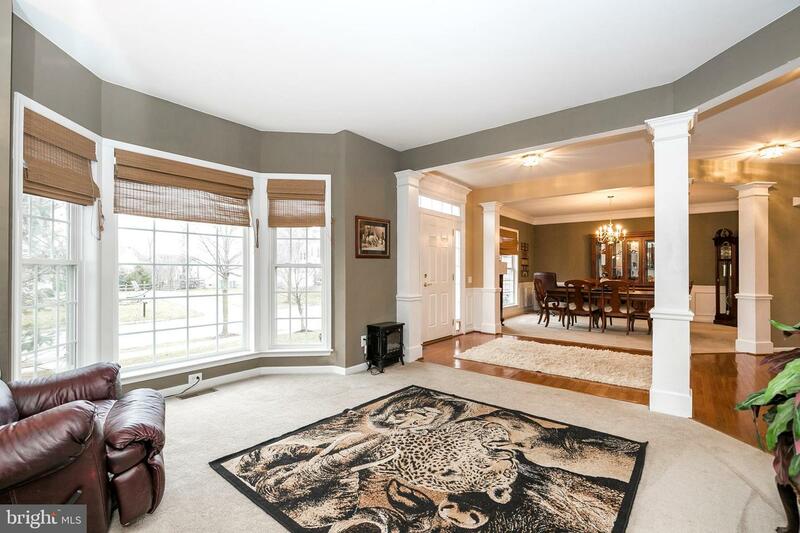 Formal Living Room off right of Foyer, with bay window. 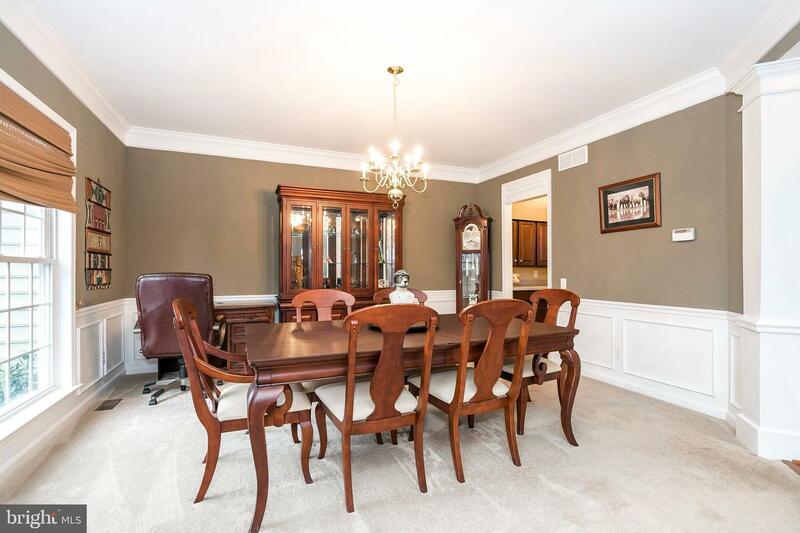 To the left of Foyer, is Formal Dining Room that is connected to the Kitchen with a Butler~s Pantry. 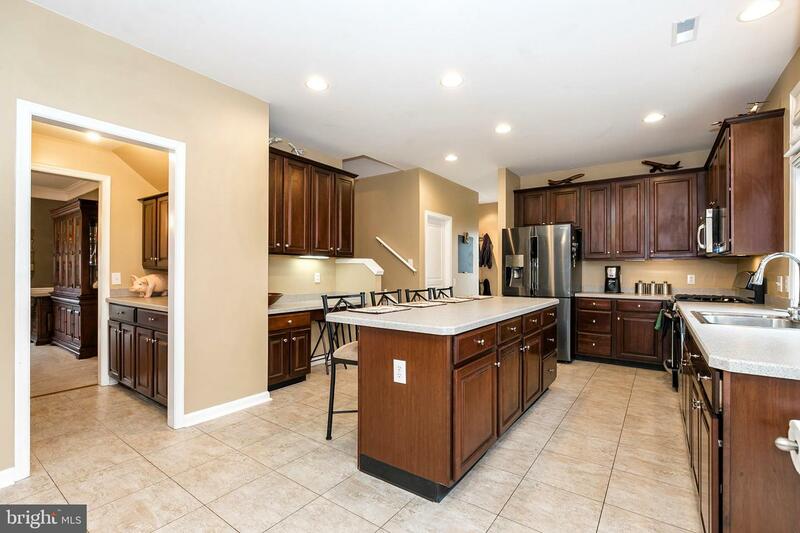 Sizable Kitchen, with Stainless Steel Appliances, enormous island, gas cooking, walk in Pantry, new oversized tiled floor and back stair to 2nd floor. 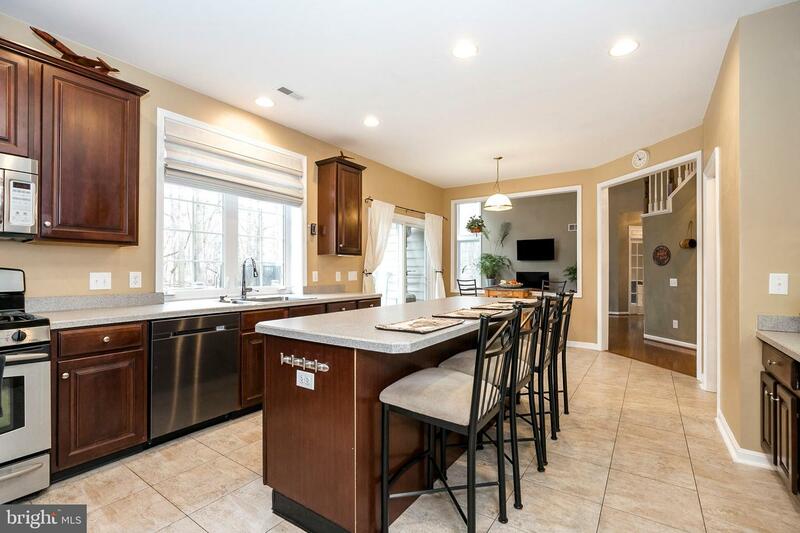 Buyers can customize the kitchen, choosing from granite selections at the home. 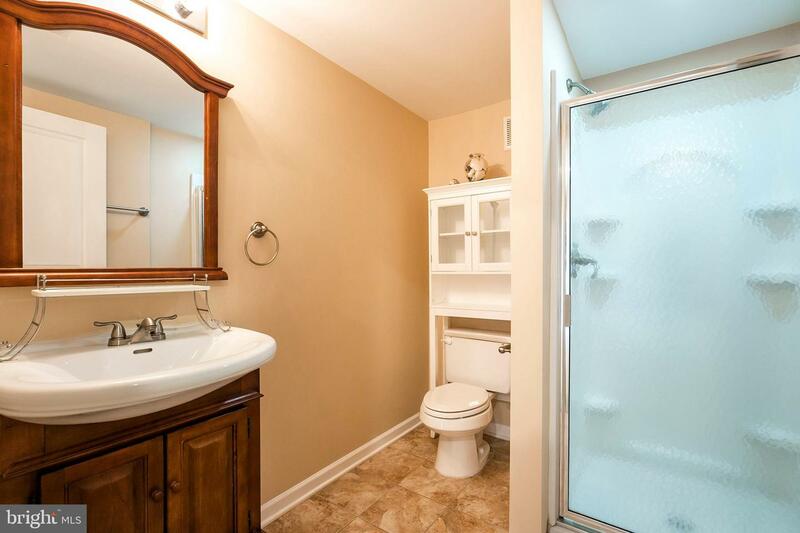 It will be installed prior to settlement, with acceptable offer. 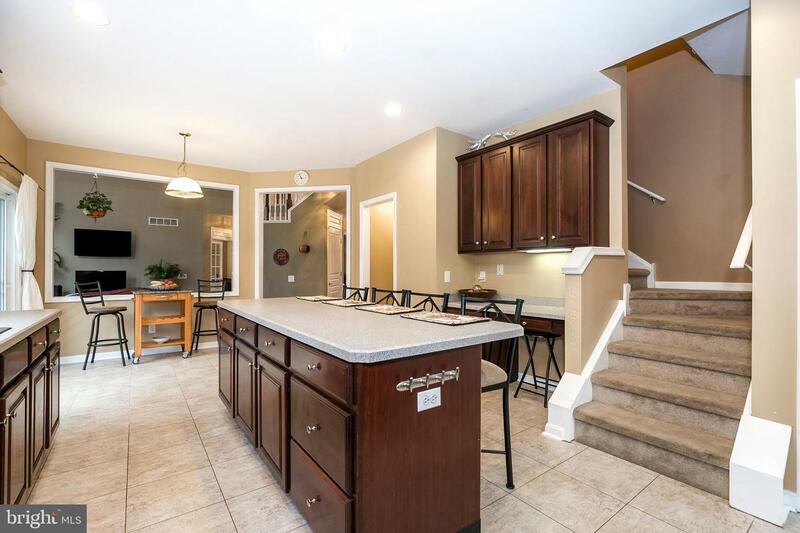 Slider off kitchen leads to one of the best features the seller added to this home. 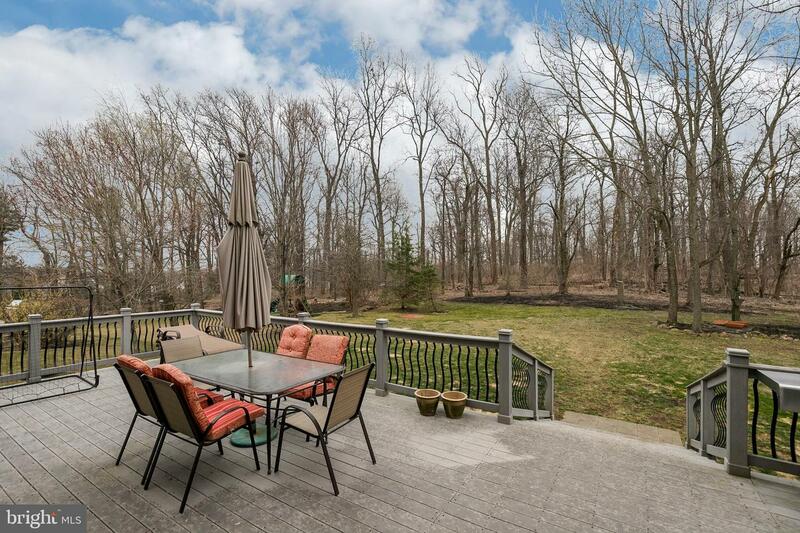 Enormous, upgraded, composite deck, leads to the sprawling and flat back yard. 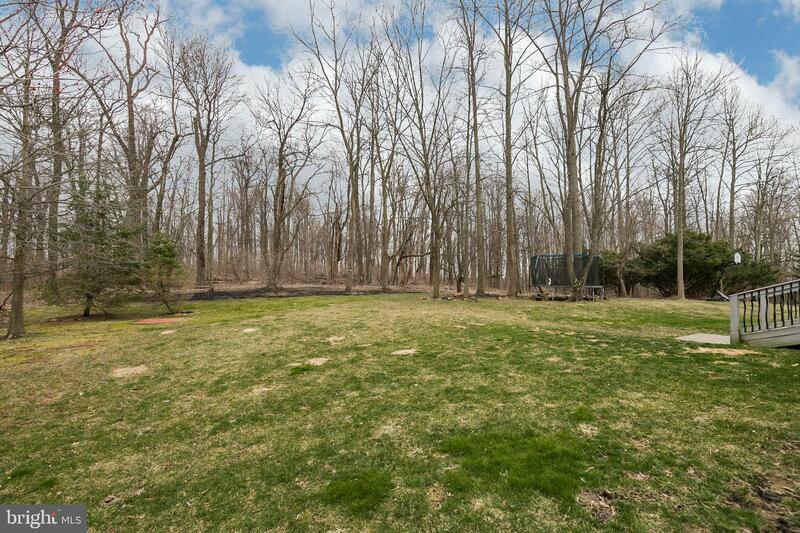 Wooded open space behind, with some walking trails added. 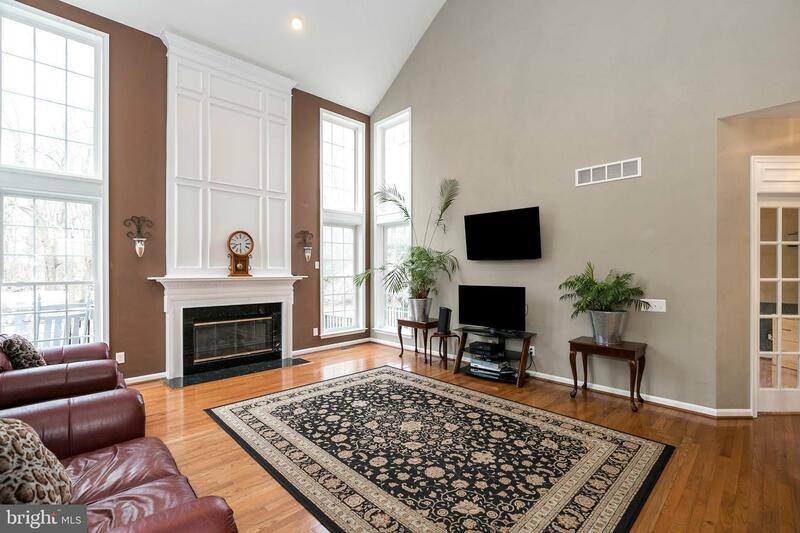 Back inside kitchen, find the Family Room with oversized, southern exposure windows, 2 story fireplace and vaulted ceiling. 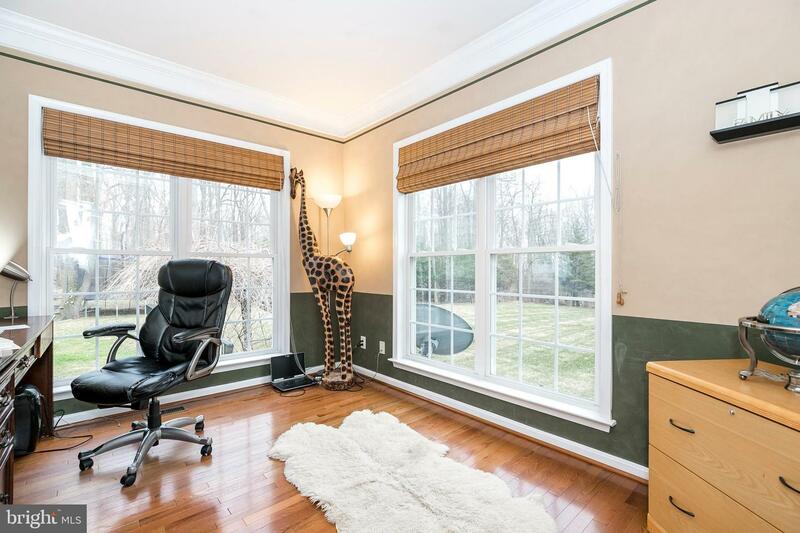 1st floor study, with views of Open Space through oversized windows, is a great place to work from home or tend to afterhours business. 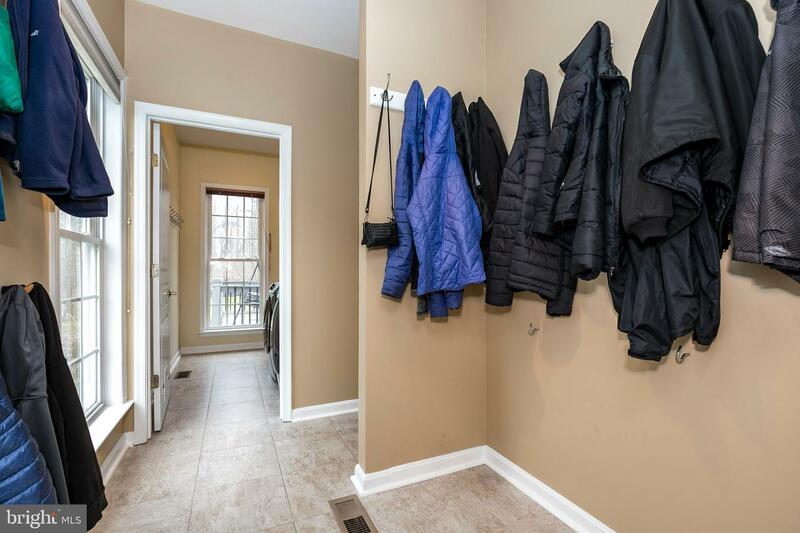 Updated Powder Room, Laundry Room and Mud Room, complete the first floor. 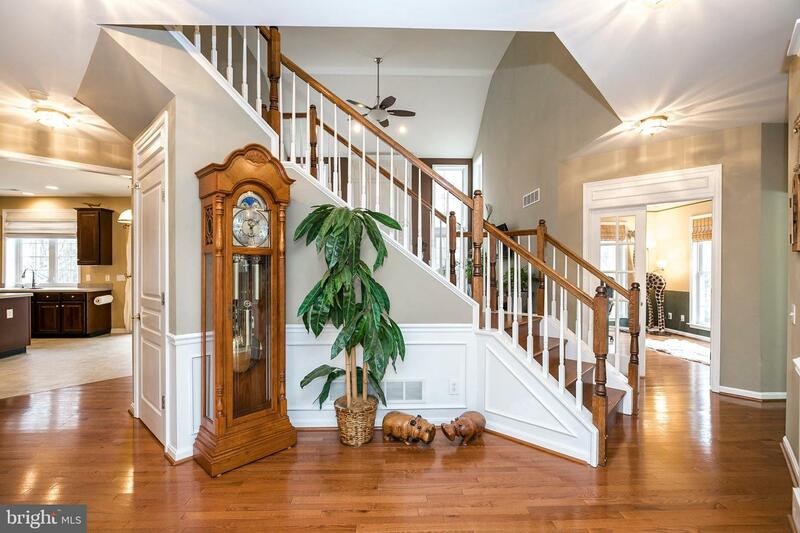 Head up the turned, oak staircase, open to both Foyer and Family Room, to a well thought out 2nd Floor plan. 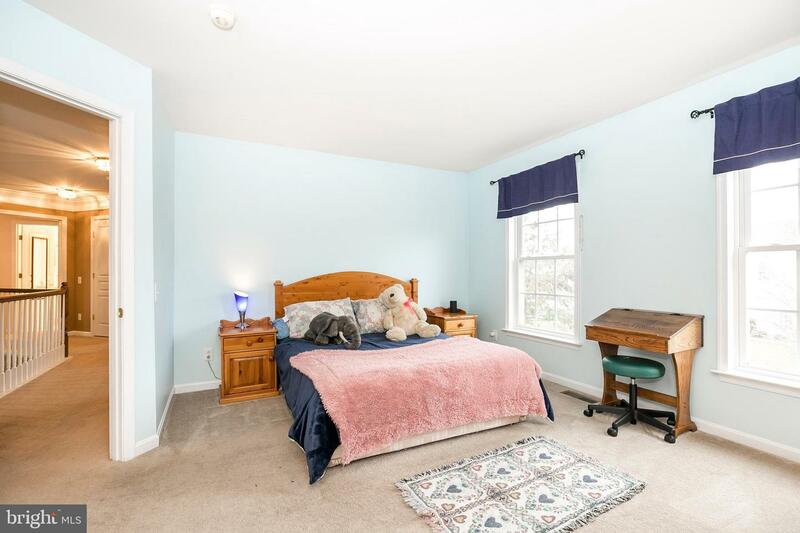 Sunny Loft Nook makes a great reading space or Homework space for kids. 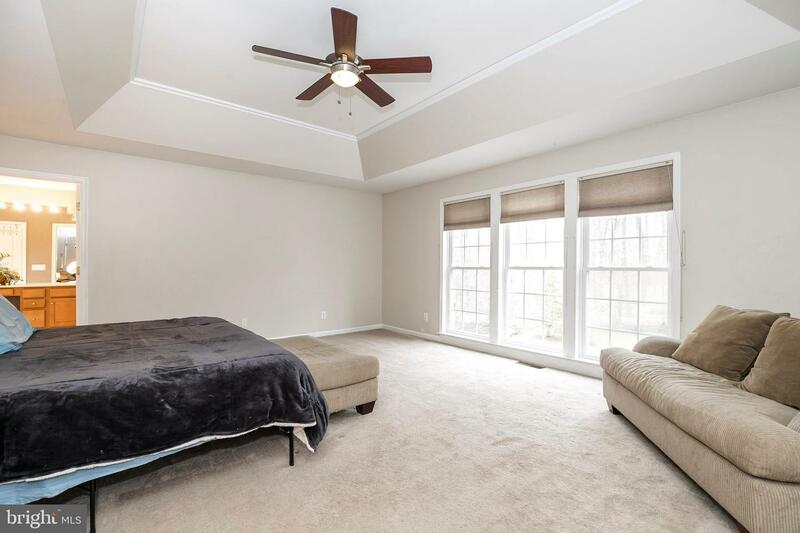 Master Suite has 3 floor to ceiling windows that lookout to the private back yard. 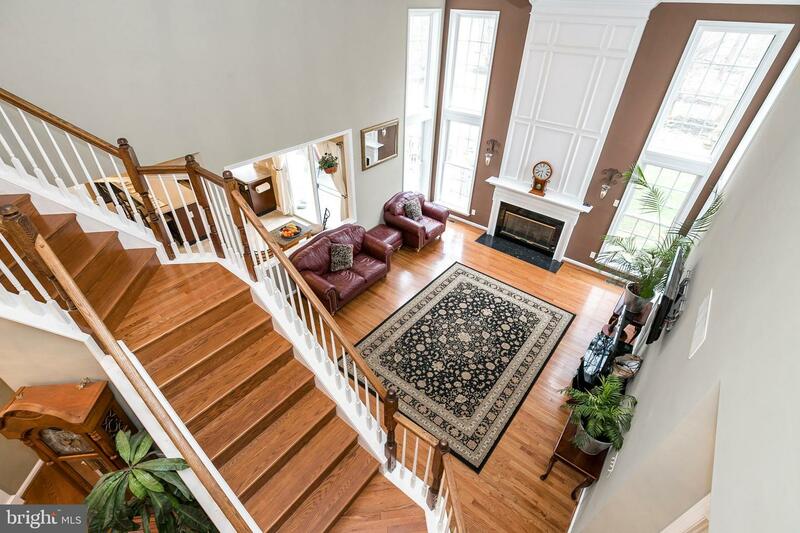 What a view to start your morning off to! 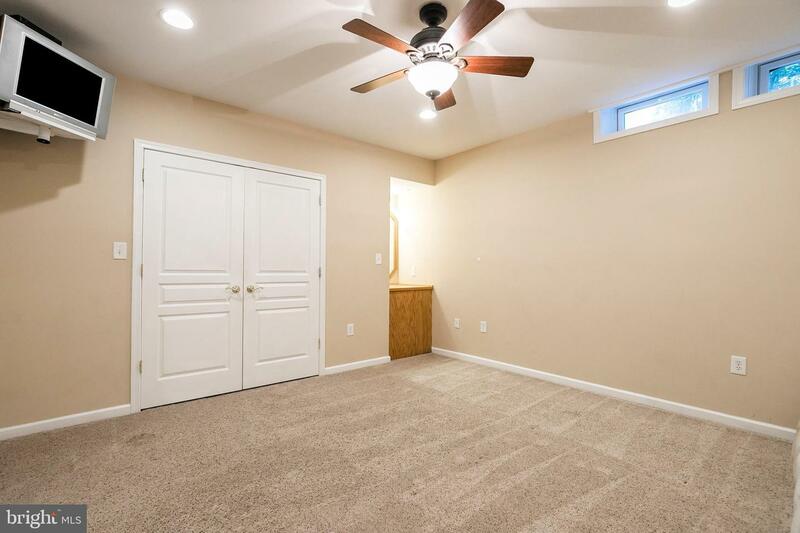 Tray ceiling and ceiling fan. 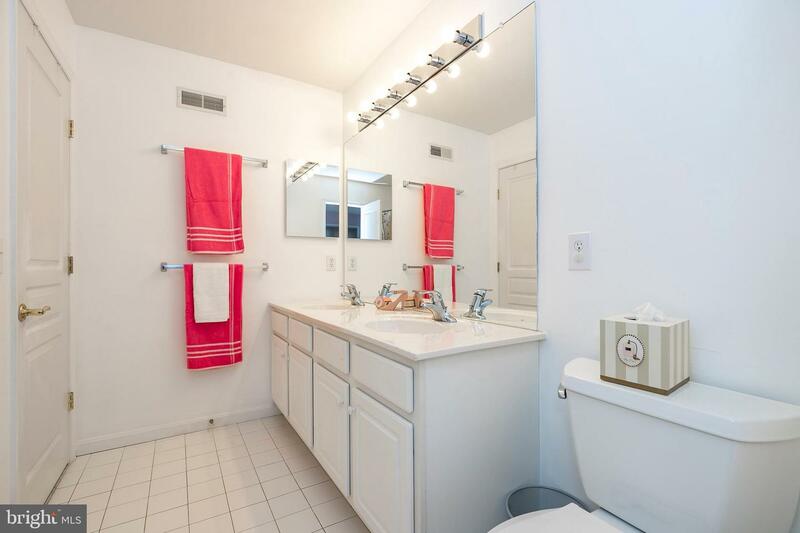 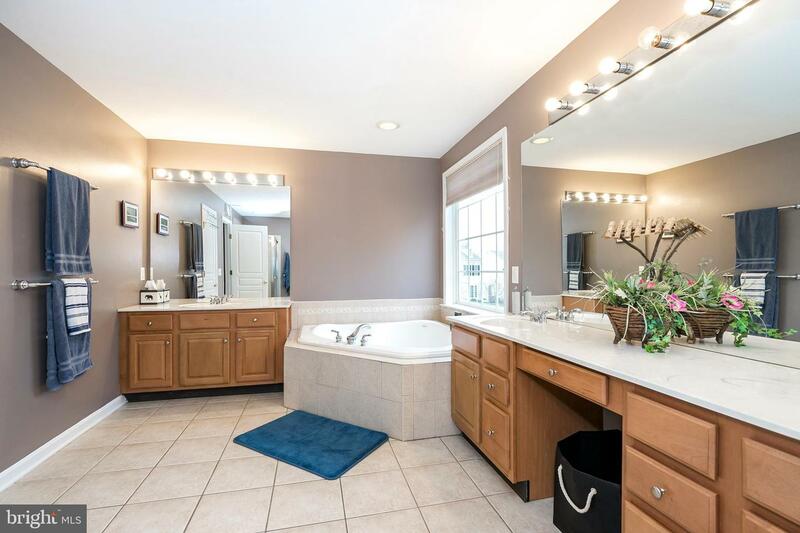 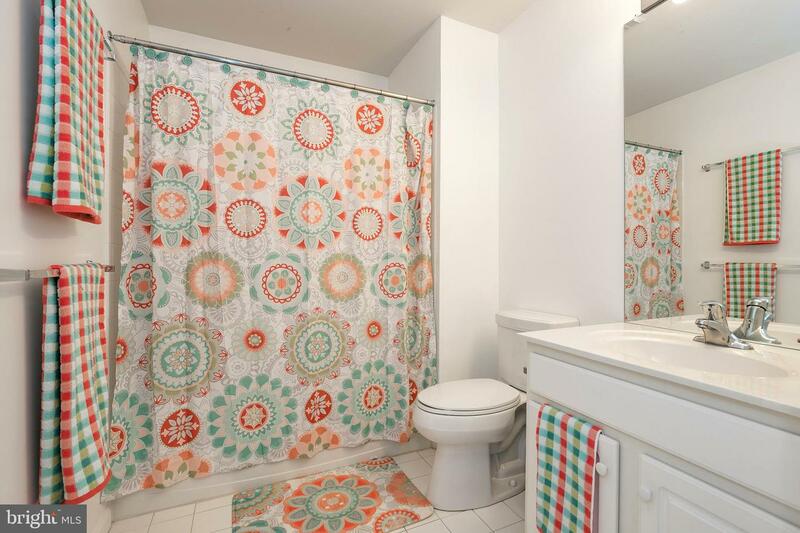 Master bath with double vanities, corner soaking tub, water closet and amply sized walk in closet. 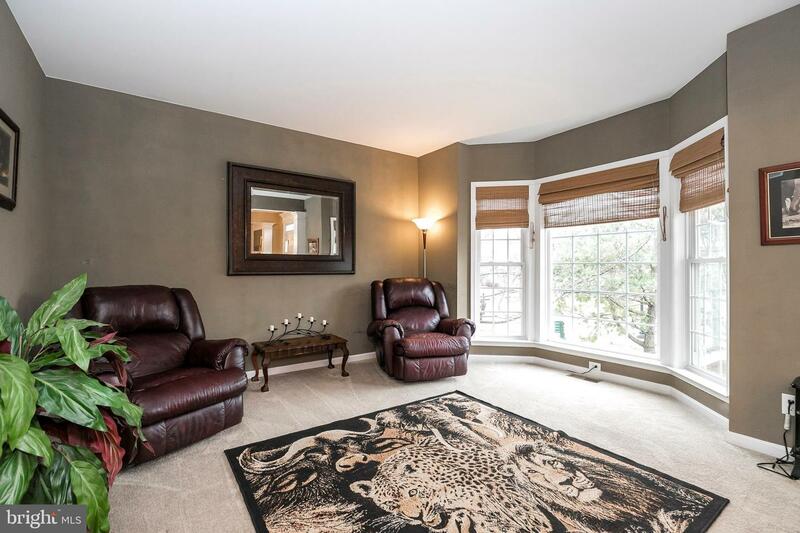 3 more nicely sized bedrooms and 2 full baths complete the 2nd floor. 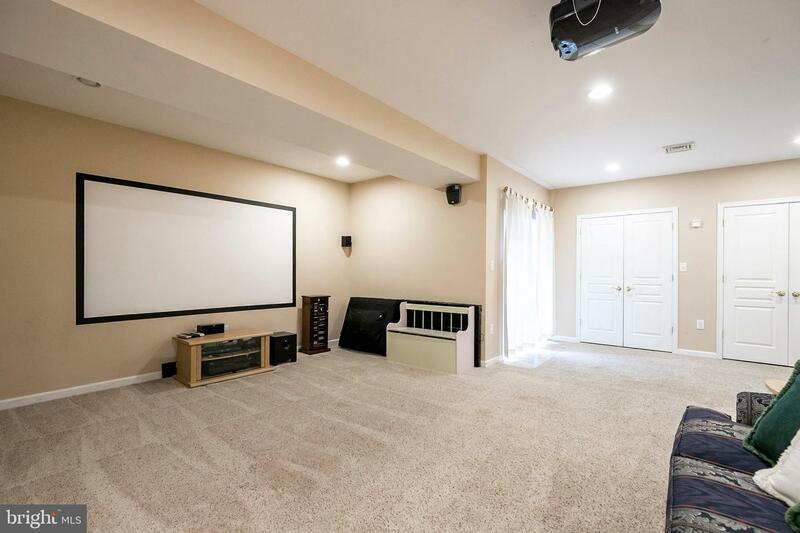 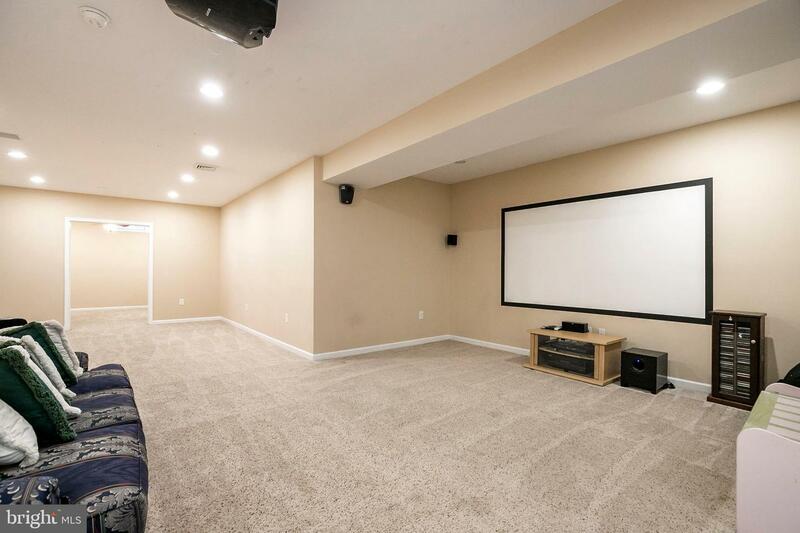 Finished, walk-out basement, with bedroom, complete with ceiling fan and recessed lights, and full bath. 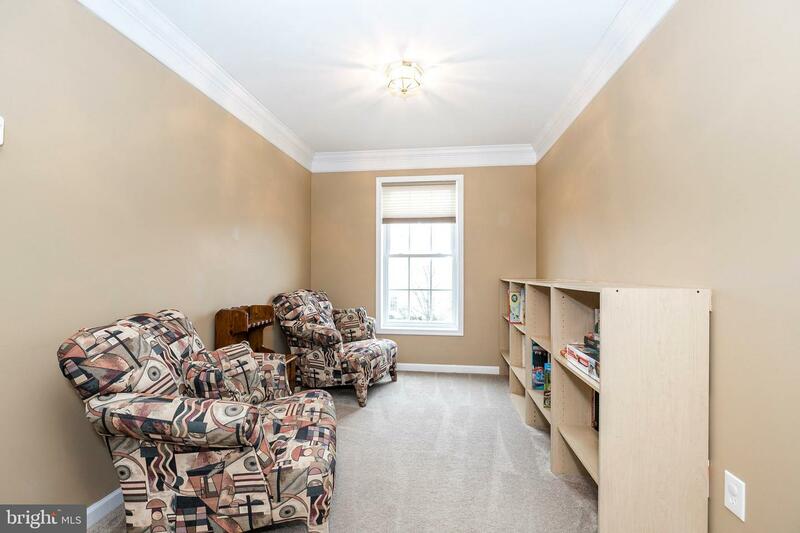 Potential for in-law suite, au-pair or just a great space for guests to use! 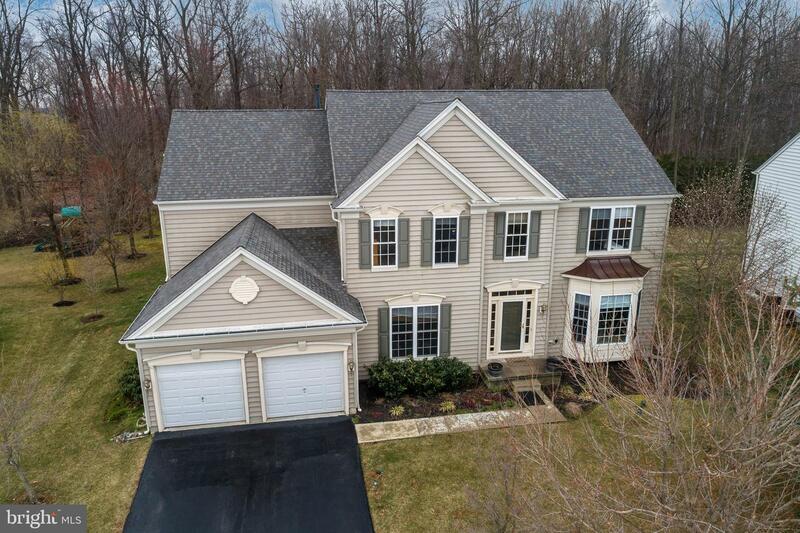 New Roof provides peace of mind for the new owner. 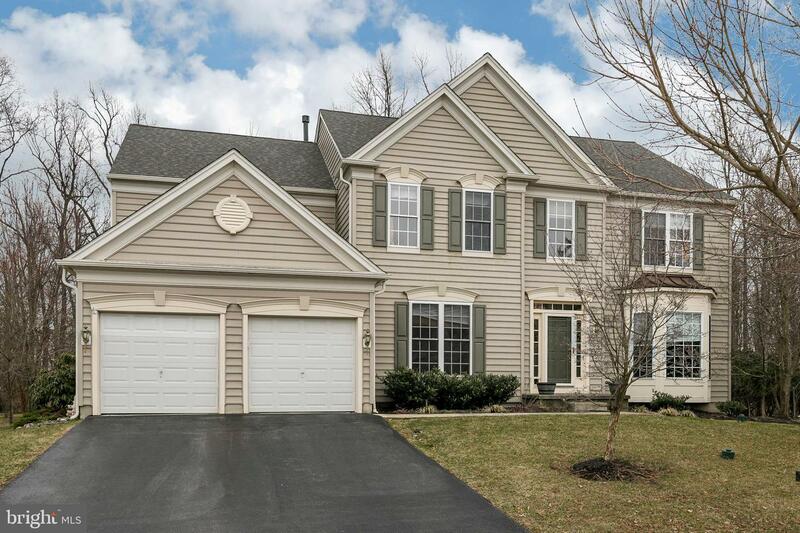 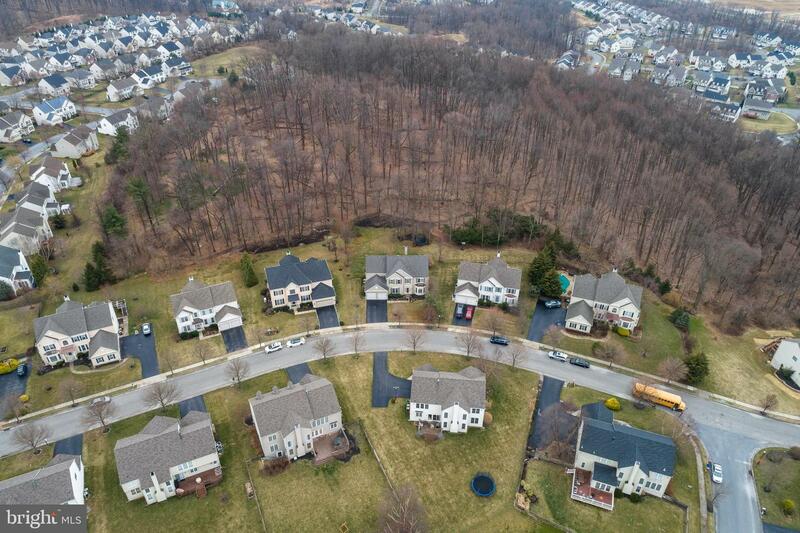 Easy access to miles of walking trails, shopping, parks and turnpike.